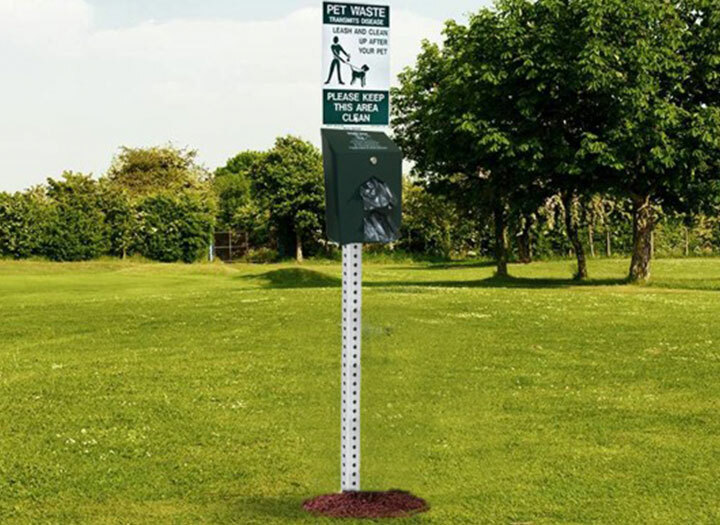 Tagged as all-in-one, dog waste bag dispenser, doggie bag dispenser, litter bag dispenser, pet station, pet waste bag dispenser, pet waste management, polyl, sign, trash can, trash receptacle, waste management, waste receptacle. 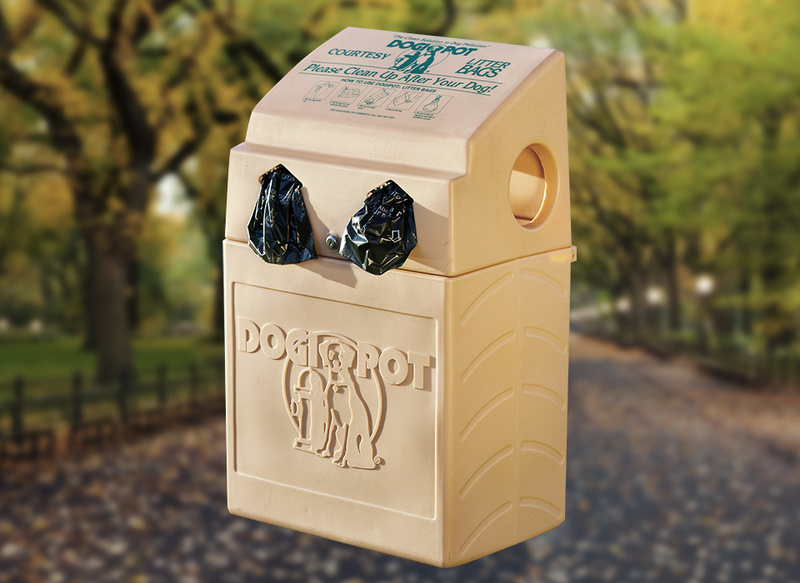 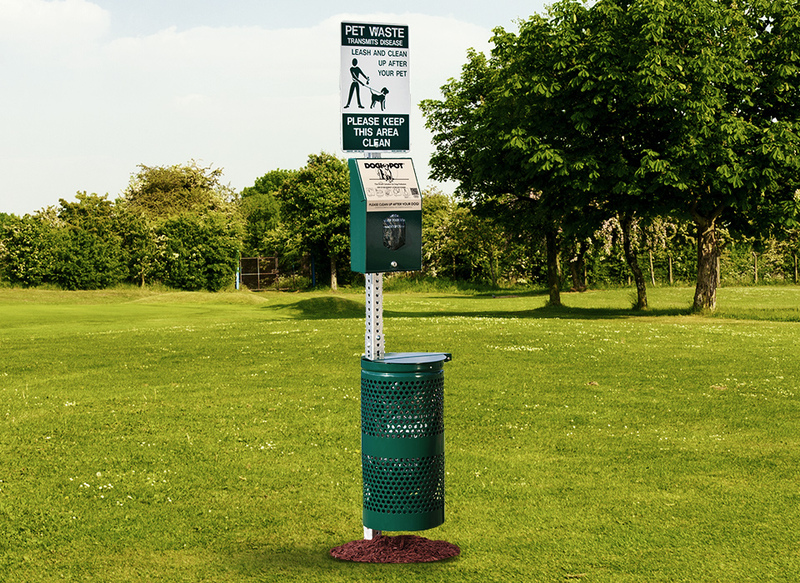 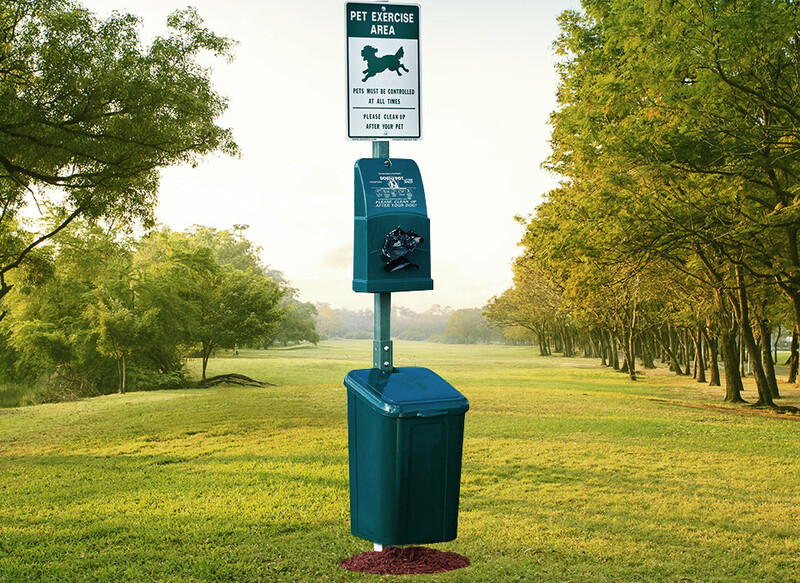 The DOGIPOT® Poly Pet Station includes a poly bag dispenser, poly trash receptacle with lid, green fiberglass telescoping mounting post, reflective DOGIPOT aluminum pet sign and all necessary mounting hardware. 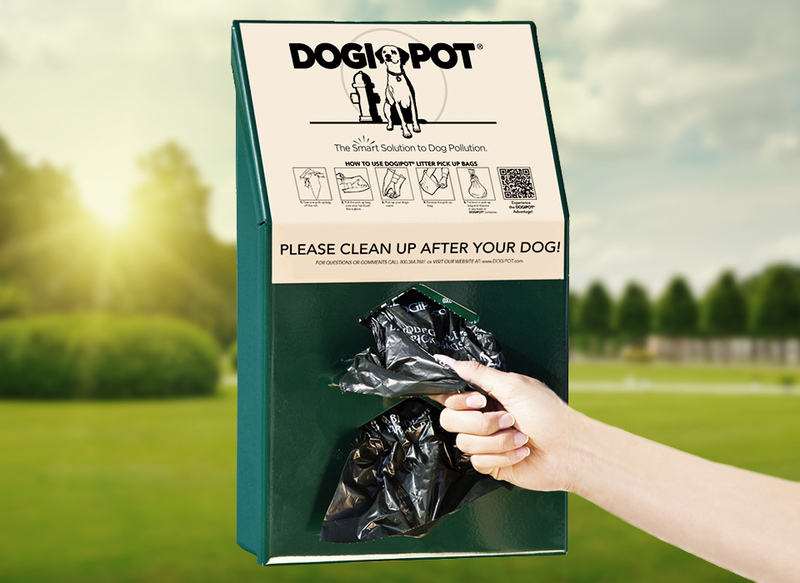 A durable, reliable and affordable solution for all high-traffic dog areas, this must-have tool simplifies pet pickup, making the entire process run smoothly each and every time.